Non lo avevo mai notato come commentatore di Sky Sport, ma dopo questa perla gli regalerò molte più attenzioni. 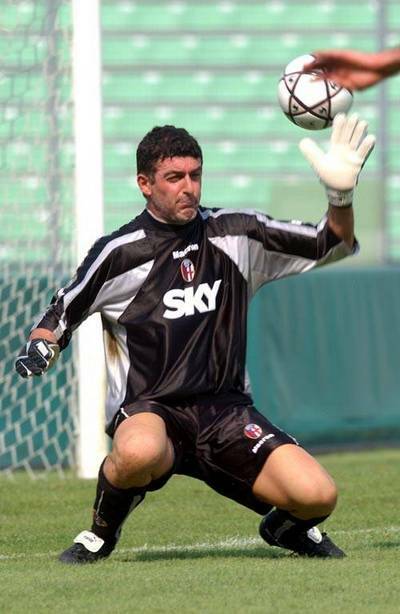 Ecco la genialata di ieri di Gianluca Pagliuca, senz’altro tra i più grandi portieri italiani degli ultimi vent’anni. This entry was posted on lunedì, 11 gennaio 2010 at 12:44 and is filed under Pallonate (frasi celebri). You can follow any responses to this entry through the RSS 2.0 feed. You can leave a response, or trackback from your own site. whho has been doing a little research on this. Buut yeah, thanx for spendiong some time to discus this subject here on your blog.